Three high school graduates from the Commonwealth have been awarded the Asian and Pacific Islander American Scholarship for the upcoming school year. 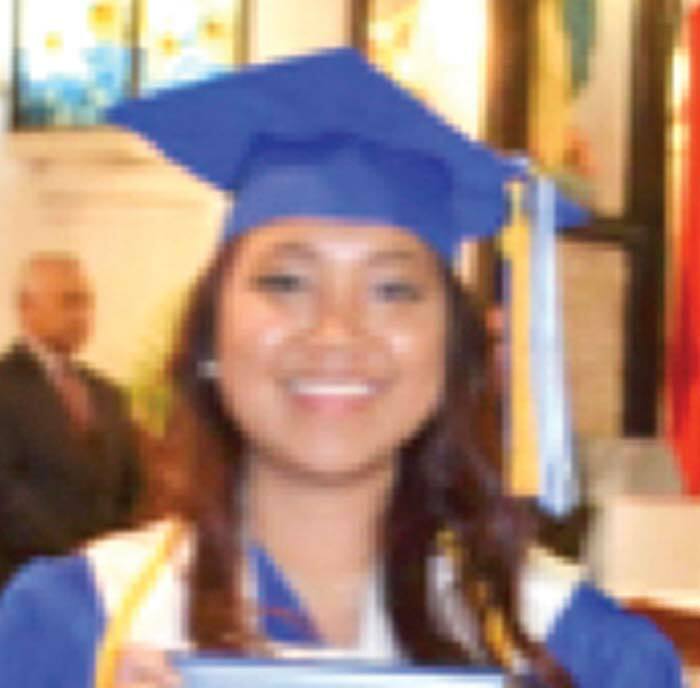 Jackie Doctor of Mount Carmel School and Marianas High School’s Jayrald Mercene and Joselle Reyes were awarded the scholarships in May. The APIASF general scholarship online application opened on Sept.15, 2016, and closed on Jan. 18, 2017. Scholarship awards range from a one-time $2,500 award to multi-year $20,000 awards. Scholarships are awarded to students of Asian and/or Pacific Islander ethnicity, with strong emphasis on community service and leadership as well as a solid academic achievement. The APIASF general scholarship program is supported by 3M, AT&T, Bank of Hope, The Coca-Cola Foundation, Cox Enterprises, FedEx, Frances Sonn Nam Memorial Scholarship, NBCUniversal, Target, Toyota, Union Bank, United Health Foundation, Southern California Edison, and Wells Fargo. Reyes was awarded $2,500 by the Wells Fargo scholarship under APIASF. Reyes will be studying Musical Theatre with a minor in Arts Management at Columbia College in Chicago. 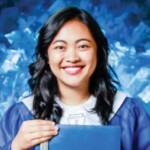 Reyes was a member of the Marianas High School Glee Club during her time in high school. “Being in [the MHS Glee Club] for the past three years has inspired me to explore the arts through performing and discovering myself within the roles I play onstage,” Reyes said. 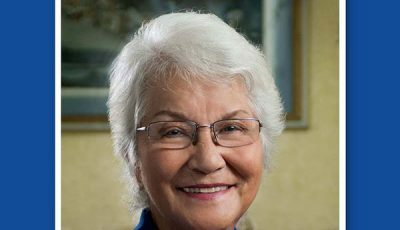 She said her money will be distributed between her tuition cost and housing. Doctor was also awarded the Wells Fargo scholarship under APIASF. Doctor will be headed to Oxford College of Emory University for two years, then will transfer to Emory University. She intends to focus on Biology or a pre-medical route to become an occupational therapist. Doctor said her money will go directly toward tuition. Mercene was awarded $10,000 by the FedEx scholarship under APIASF. 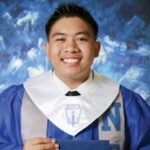 Mercene plans to pursue postsecondary education at the Northern Marianas College, then move to the U.S. after his first or second year. He will study under NMC’s liberal arts program, but he plans to pursue pre-law after transferring. “Our vision is to see that all Asian American and Pacific Islanders have access to higher education and resources that cultivate their academic, personal and professional success regardless of their ethnicity, national origin or financial means,” APIASF’s mission states.